The Raspberry Pi is a low-cost, small computer that runs an open-source operating system, and is designed to be easy to develop software for. This credit-card sized computer was developed by the Raspberry Pi Foundation, whose members include UK computing pioneer David Braben. 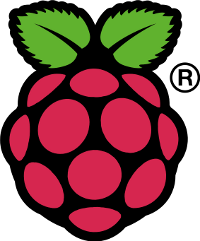 Continue reading What Is Raspberry Pi? Who is Anonymous and What Are They Up To? "We are anonymous, we are legion, we do not forget. Expect us." Read Who is Anonymous and What Are They Up To? You don’t need to have any technical knowledge to steal someone’s password! Read Phishing is not Hacking! How to set up a separate sub-domain for your WordPress feeds, just like WebMaster View did.